Via My Review Of Schindler's List/captain Ron. 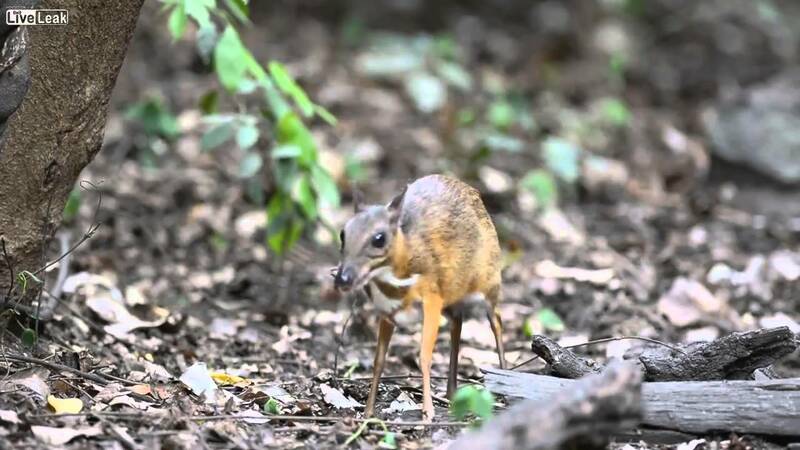 https://www.youtube.com/watch?v=pu7LdYiy05A Via The Lesser Mouse Deer. Smalles hoofed Animal in the world.